Aliyya Swaby started as the public education reporter in October 2016. She came to the Tribune from the hyperlocal nonprofit New Haven Independent, where she covered education, zoning and transit for two years. After graduating from Yale University in 2013, she spent a year freelance reporting in Panama on social issues affecting black Panamanian communities. A native New Yorker, Aliyya misses public transportation but is thrilled by the lack of snow. 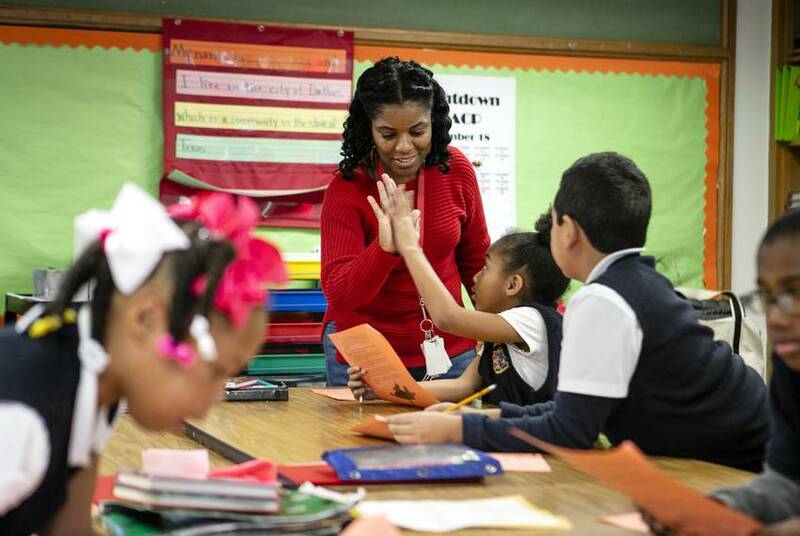 The Senate is proposing $5,000 raises for each teacher and librarian. The House is calling for raising minimum salaries and increasing benefits. 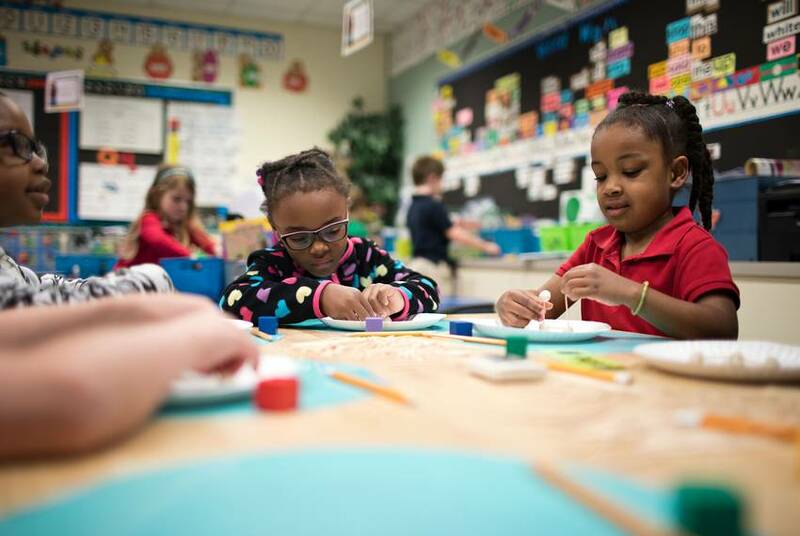 Two years-old studies questioning the state's standardized test have gained traction in Texas, fueling the fire among educators and parents who argue the test is too high-stakes. 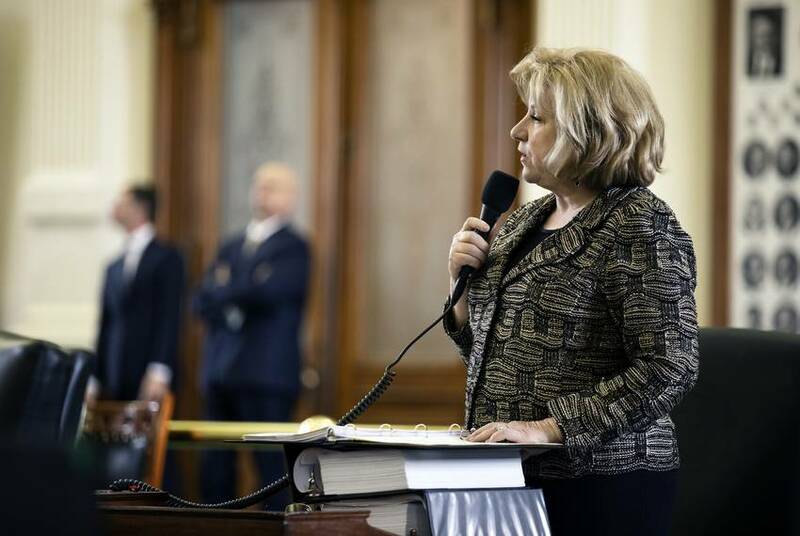 Members of the Texas House received their first look at the soon-to-be-filed proposal in a one-page summary circulating around the Texas Capitol Monday afternoon. 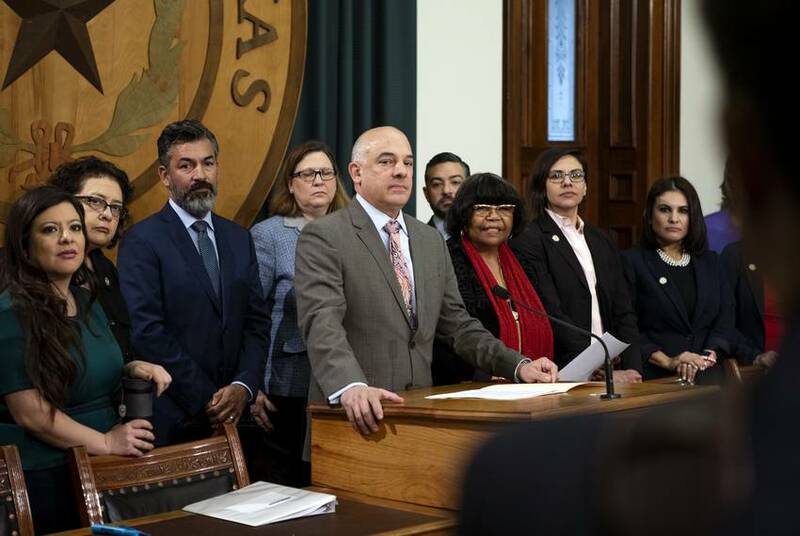 The proposal faces an uphill climb in the lower chamber, with House Speaker Dennis Bonnen saying he prefers to give school districts flexibility on addressing teacher pay. Gov. 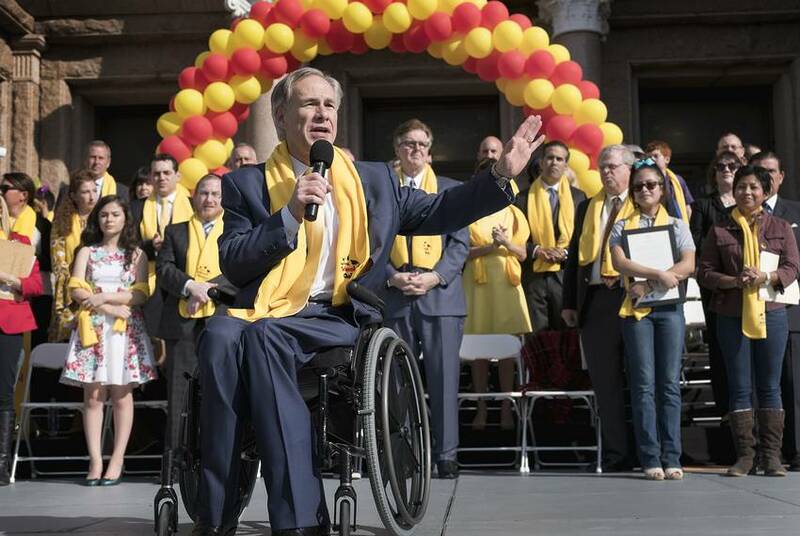 Greg Abbott raves about Dallas' teacher incentive pay program. But it's hard to replicate. 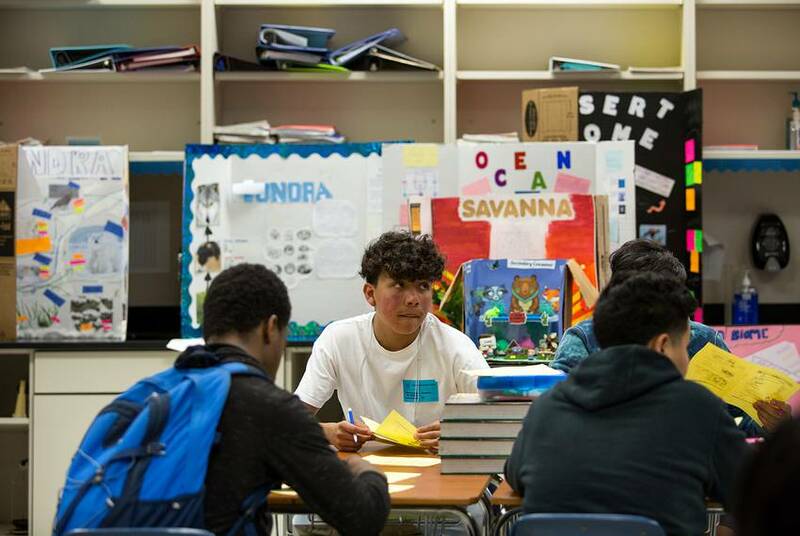 Dallas ISD spearheaded a program that floods its low-performing schools with the best resources, including highly rated educators who get paid large stipends. Lawmakers want to see it expanded. 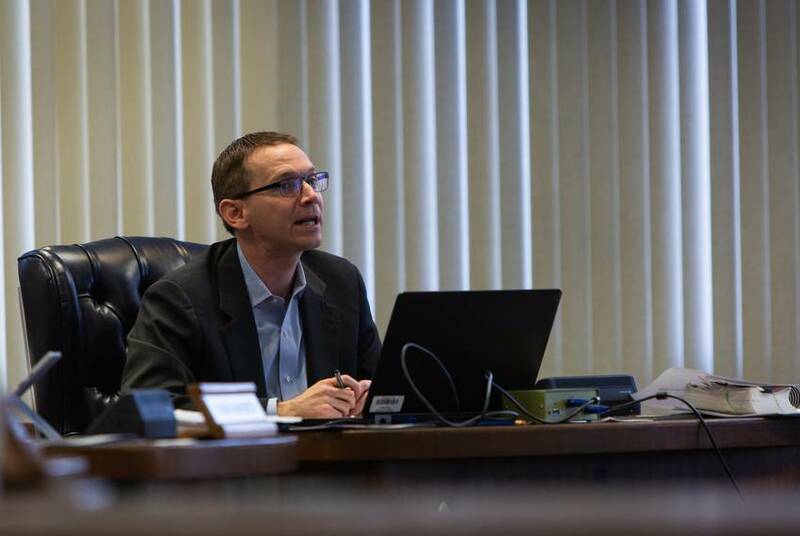 If confirmed by the state Senate, Morath would serve until Jan. 16, 2023. The bill, which would cost $3.9 billion, received unanimous support from the Senate Finance Committee. 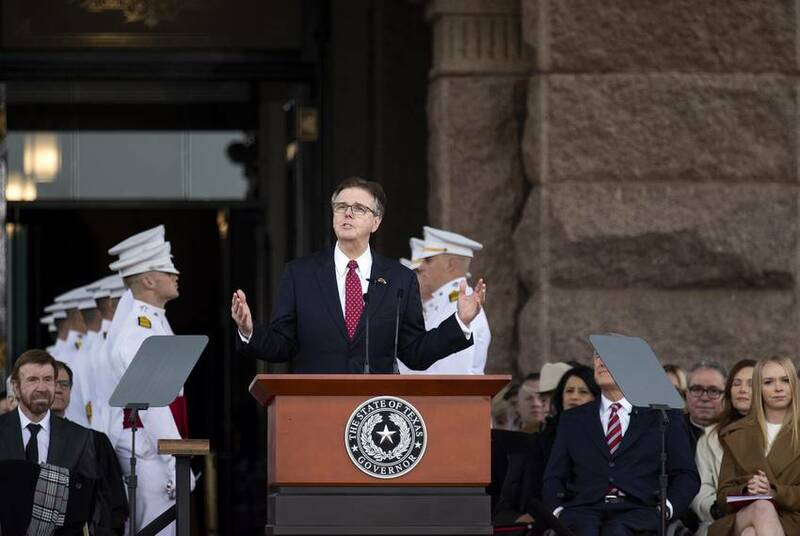 The Texas lieutenant governor is proposing across-the-board $5,000 raises for teachers. It's a seismic shift for a lawmaker who spent the last legislative session backing proposals educators revile. 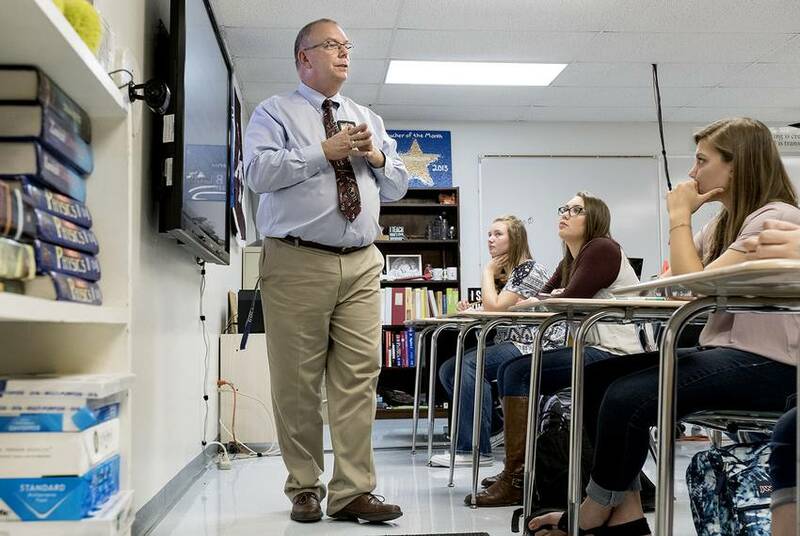 Texas lawmakers are considering a proposal that would increase teacher pay by $5,000. We want to talk to teachers about their salaries. 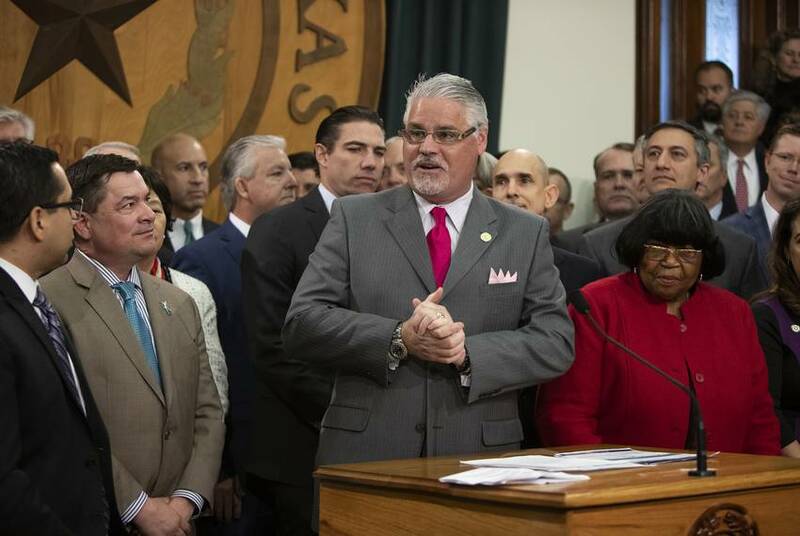 The Texas House Democratic Caucus is calling for a $14.5 billion package that includes all-day pre-K, teacher raises and property tax relief. 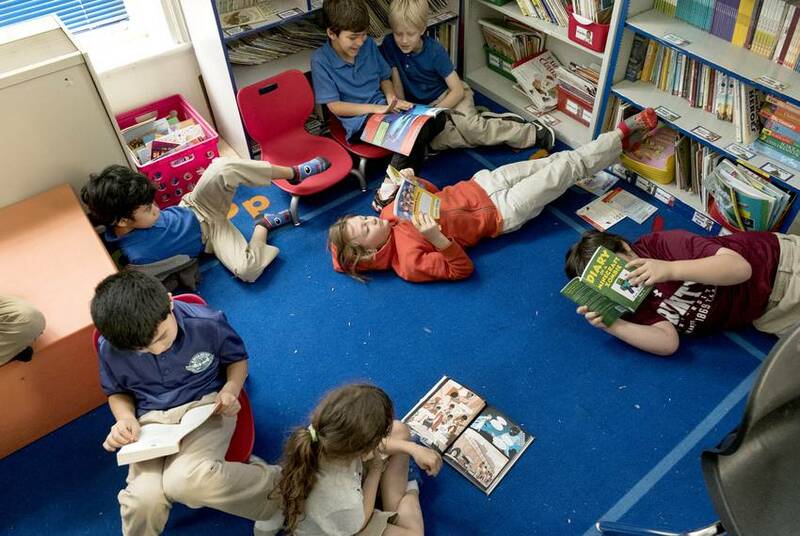 Texas' school finance system is unpopular and complex. Here's how it works. 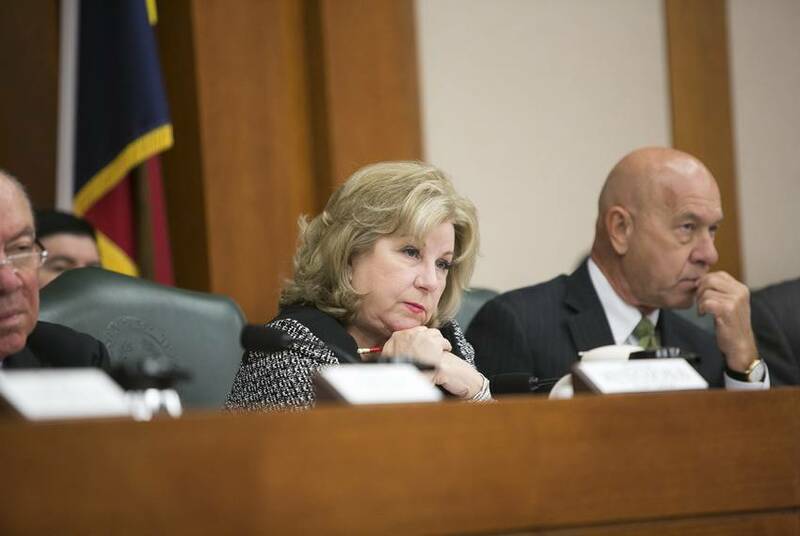 Average Texans and lawmakers alike are going back to the basics on school finance, as the state Legislature prepares to tackle a longstanding challenge. Many see "Robin Hood" as a villain. But lawmakers rely on it to pay for schools. 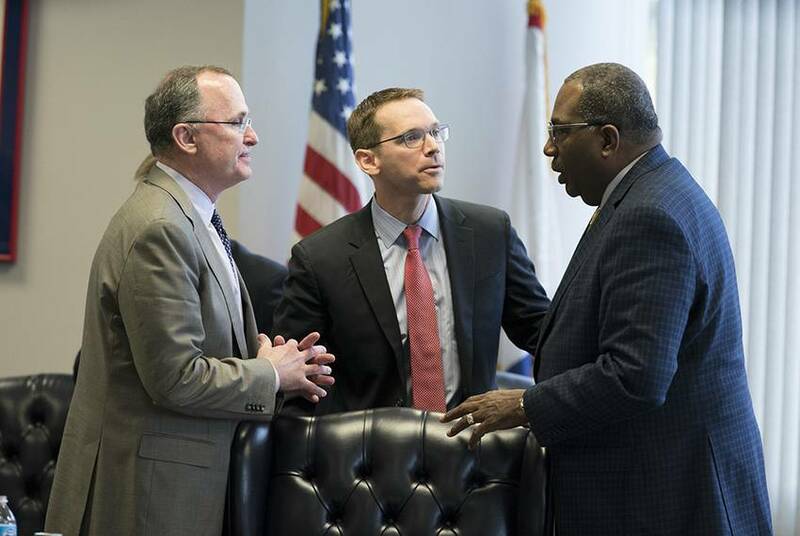 Even outspoken critics of the controversial program that redistributes money among school districts, acknowledge that they need it to avoid future school-finance lawsuits. In 2017, top Texas lawmakers were galvanized for "private school choice." This year, momentum has faded. 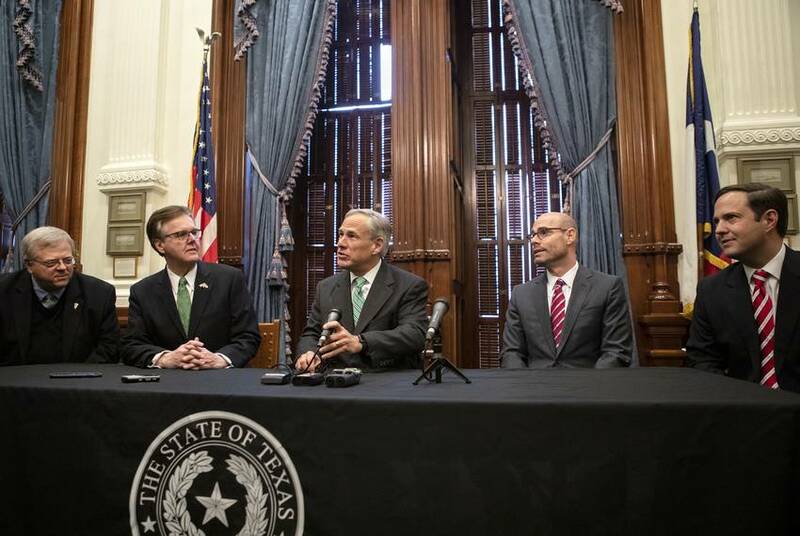 Speaker Dennis Bonnen has said a private school voucher bill won't pass the House. Meanwhile, other state leaders have toned down their calls for programs that give parents state money for kids to attend private schools.